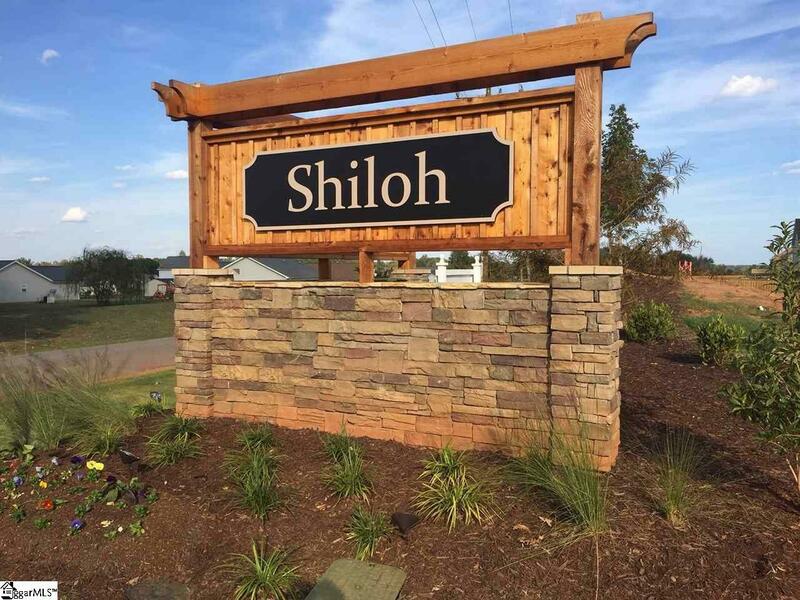 Welcome to Shiloh Farm! 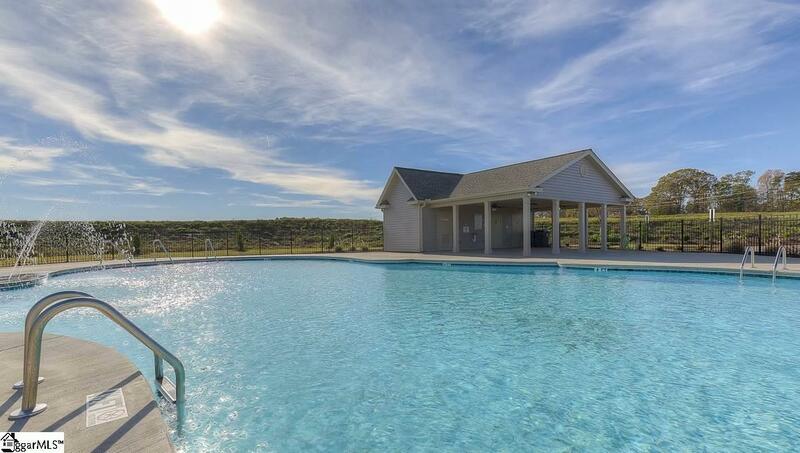 Our newest community in the highly sought-after Spartanburg Co. District 5 Schools in Lyman, SC. We are located right next to Greer and equidistant between Greenville and Spartanburg. 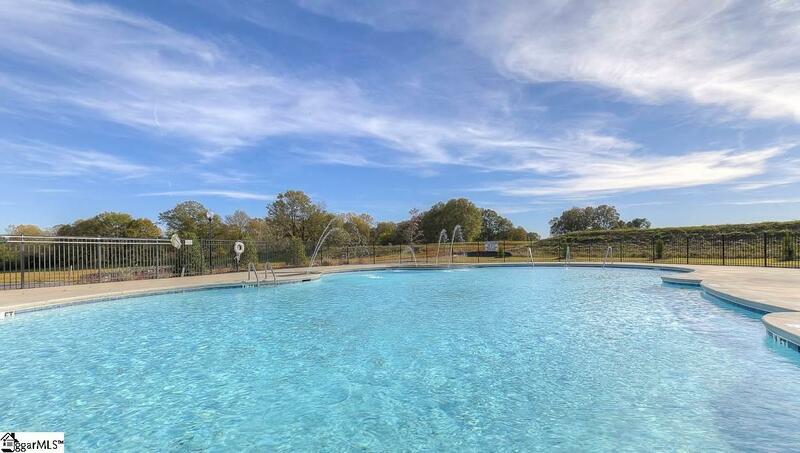 Our USDA approved community features oversized lots, a community pool and cabana along with sidewalk-lined streets with street lights. 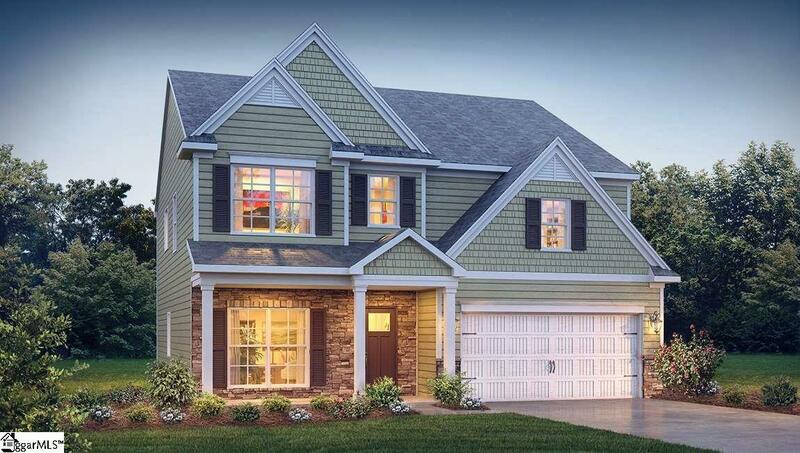 The London is a gorgeous 4 bedroom, 4 full bath home with plenty of room! The Formal Dining Room with Coffered Ceiling welcomes you when you enter the home and is a perfect backdrop for your more formal dinners and gatherings! The expansive kitchen features recessed can lighting, granite countertops, ceramic tile backsplash, stainless steel dishwasher, microwave, and gas top stove with a unique bar top island with seating! The breakfast area looks out to the Rear Covered Patio and backyard. Also downstairs is a bedroom and full bath. Upstairs there are 4 bedrooms and 3 FULL bathrooms. The Master Bedroom has a Trey Ceiling and Dual Walk-In Closets, the Master Bath has Ceramic Tile Floors, a walk-in shower and separate soaking tub. A Jack and Jill Bathroom connect two of remaining bedrooms and the laundry room is conveniently located upstairs as well. This home is complete with 5 inch Hardwood Flooring in many of your major living spaces! We offer the benefit of new construction and a 10 yr. Home Warranty!